Where do you start when glancing back at the most competitive section in not only California, but perhaps, the United States? With over 550 schools dispersed over five separate divisions, the depth is unmatched while boasting some of the nation's best talent. Looking back to our preseason prognostications, all of our team favorites lived up to the expectations and earned team titles. While some of our top returning individuals experienced some struggles throughout the season, the teams did not miss a beat. 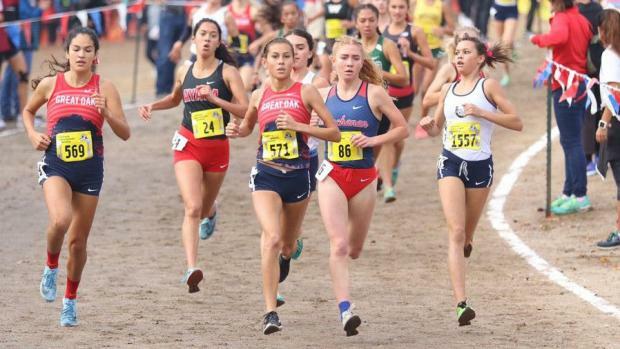 Great Oak and Claremont would go on to defend their titles at the California State Championships while Vista Murrieta almost ruined Great Oak's reign atop the Division I podium. Foothill Technology defended its Division IV title in the Southern Section, Palos Verdes rebounded from 2017 to take home the CIF-SS Division IV title, and St. Margaret's knocked Flintridge Prep from the top after five seasons as the Division V champions. All three of those CIF-SS champions placed second at the State Meet. Please click through the following pages for division-by-division reviews, runners and teams of the year, and final rankings leaders.